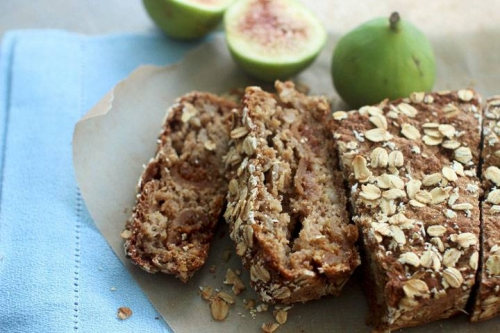 Enhancing Your Nutrition for Maximum Performance! FLS Sports Nutrition will assist the absolute beginner, through to the professional, in achieving their nutritional, fitness, and sporting goals. Whether you're just not feeling your best, or you need that extra 'push' for an upcoming sporting event - FLS Sports Nutrition can taylor a program to get you there. What sort of person would benefit from this? * A beginner interested in a healthy diet complimented with basic exercise. * Those preparing for marathons, triathlons, cycling, running, and rowing. * Power lifters and bodybuilders. * Anyone interested in cutting edge scientific methods. * From beginner to elite athlete. * Fuelling muscles before, during, and after exercise. * Building / Repairing Muscles. Another advantage of using FLS is that everything can be done completely online. All FLS services can be provided electronically - this of course means your geographical location doesn't need to be an issue. 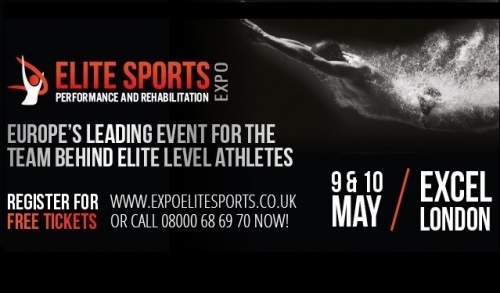 The Elite Sports Performance and Rehab Expo is a 'must-visit' conference and exhibition for those in the Industry, and the average punter alike. This is a showcase of up-to-date Sports Nutrition products and ideas - and the latest scientific methods.